Enjoy Free Shipping on orders of $99 or more! 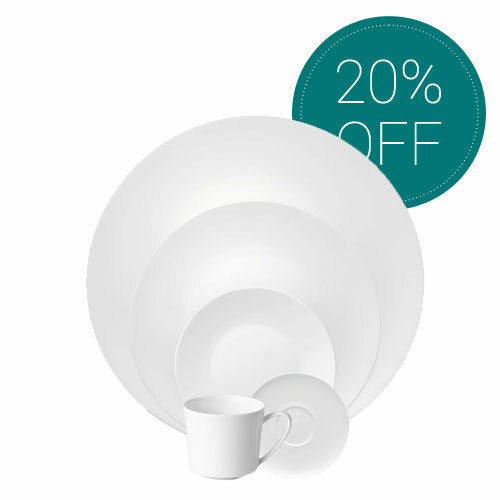 Start the new year right and treat yourself with some new dinnerware. Order $99 or more and we pay your UPS ground shipping*. And the best thing about this is: if you do not like what you ordered, simply send it back within 100 days and we issue a refund. 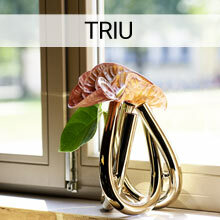 Find vases that will be true eye catchers in any home. 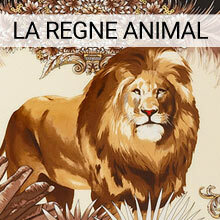 You can choose from classic, modern or avant-garde. We have the right design to complement the beauty of your home. 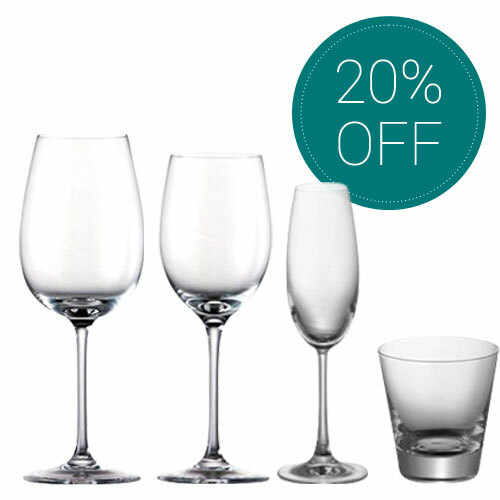 Discover our wide variety of beautiful wine glasses. 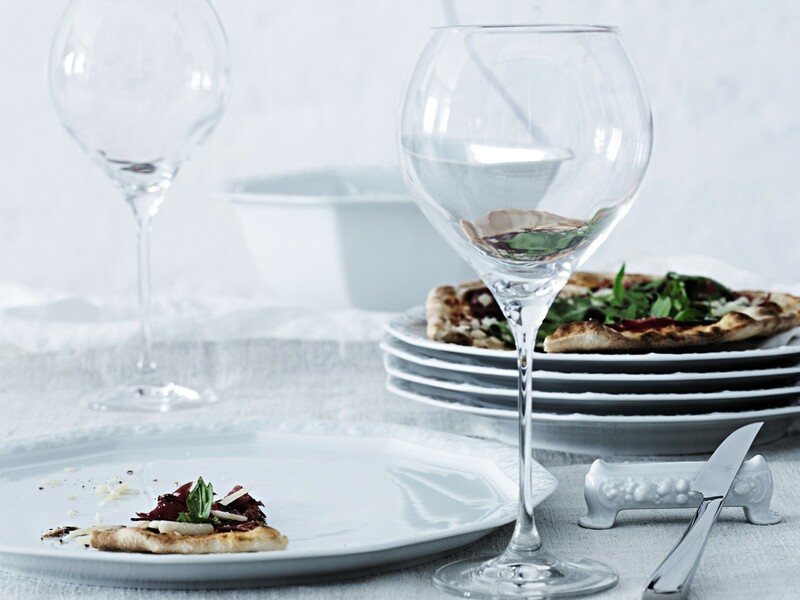 Fine white wine glasses, opulent grand cru Bordeaux glasses or everyday wine glasses, we have them all. Everything you need for one of those cozy coffee & tea afternoons with your closest friends. Coffee / Tea pots, cups, creamers or sugar bowls - find them here. "Consumer articles and objects of art have only maintained their cultural and material value over the centuries if they were designed as contemporary objects of their era  but never as imitations. We therefore only work with artists and designers who may well represent differing directions, but have all dedicated themselves to designing contemporary originals of our times." 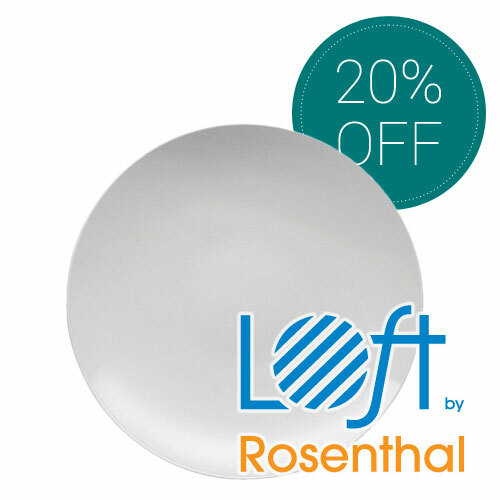 Rosenthal has continually developed its collections to meet the requirements of global markets and modern consumers. 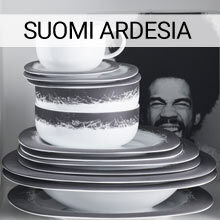 Each of the successful Rosenthal brands, including the Rosenthal studio-line with design oriented, avant-garde services and objects of art in porcelain and glass, the Rosenthal classic with its timelessly beautiful, elegant porcelain collections and Thomas, the Trend Factory with design oriented consumer porcelain, offers contemporary and high quality products. 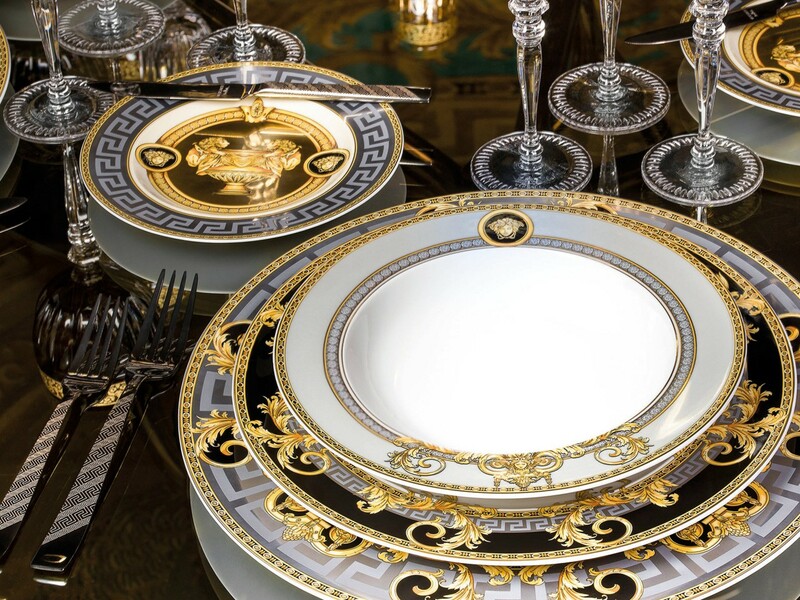 The extensive product range is complemented by the lifestyle collection Rosenthal meets Versace with its luxurious porcelain services and exclusive gift ideas. Over 135 years an extraordinary, richly diverse company has grown in the town of Selb/Upper Franconia, that today is one of the leading suppliers worldwide for contemporary, innovative design for the tabletop, home interiors and gift areas and a range of brands with an international appeal. The company was shaped largely by the two entrepreneurial personalities  privy councillor Philipp Rosenthal and his son Philip Rosenthal  until well into the 1970s. 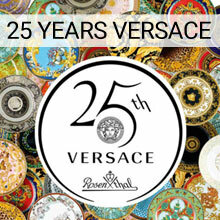 The company is influenced today by the exceptionally close work with leading artists and designers from across the globe. A unique corporate culture has developed upon these foundations  shaped by design and the encounter with art and culture  stretching from product development to brand image and architecture to the corporate CI and the promotion of cultural projects.